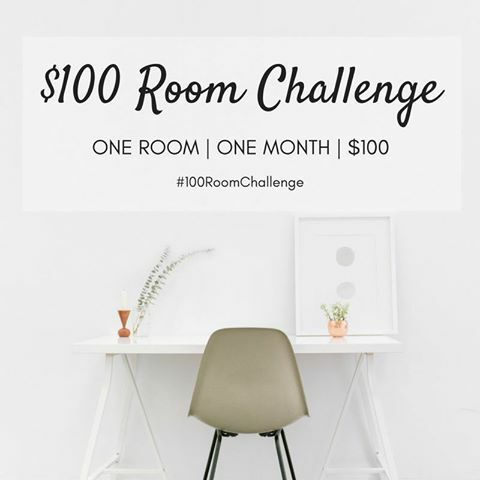 It is time for another round of the $100 Room Challenge! 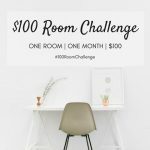 For those of you that aren’t quite sure what the $100 Room Challenge is, here’s a (very) brief description: a bunch of bloggers take on one room in their homes, and in one month’s time, with $100, they transform it and share their progress each week. 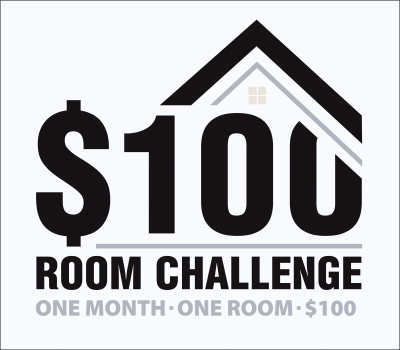 To learn more about how this challenge got started (and see the rooms I’ve already completed) you can click here. Let’s talk about what I’d like to accomplish in here… with my $100. The valences hanging in the living room have been there since we moved in 7 years ago. They are not really my style, and, by taking them down, I’m hoping to get a little more light in this room. 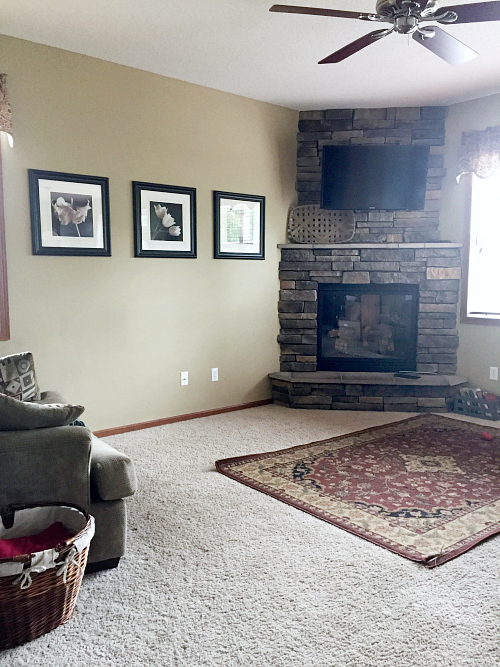 I used to love the “red wine” color in décor, and it shows in this room. The pillows need an update, not only because they are no longer my style, but because my dog chewed on several of the corners. Not pretty. I will still use the pillows to save money, but will purchase new covers to update their look. I actually kinda like the black and white flowers, but I might try something a little lighter for summer. This is questionable at this point. We’ll see if I can come up with something I like better than the current situation. I do have two old windows in our garage that I may use… with botanical prints? Thoughts? My husband bought me this curio cabinet shortly before we were married. It has served us well, but he agrees that it no longer fits our style. It will either be removed or given a makeover. We shall see. 7.) 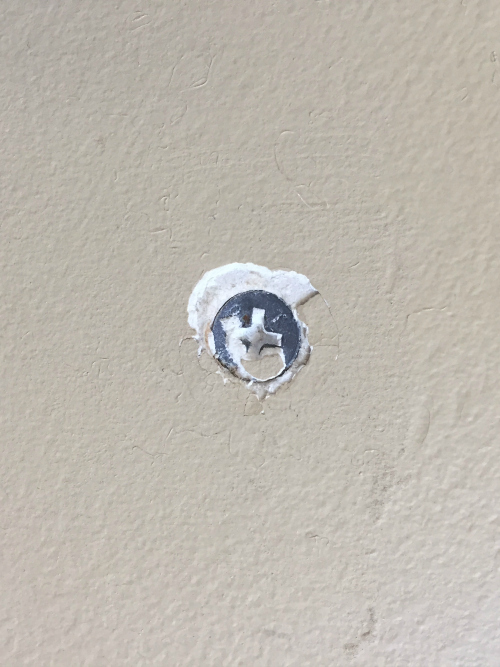 Fill in the Screw Pops and Paint? This is a whole lot to take on. Fingers crossed it looks a whole lot better in 3 weeks from now. I always love input, so if you have any ideas, let me know in the comment section below! 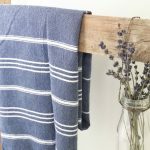 AND be sure to check out the link up so you can follow all the room transformations happening in the month of July! Can’t wait to see what you do with this space! 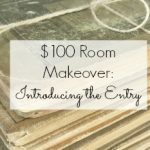 I’m so glad I could join in the $100 Room Challenge this time! Excited to see what you do with your living room Erin! We are doing Vicki’s Living room too! 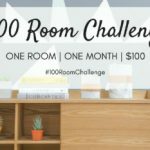 So happy to be involved in another $100 challenge! 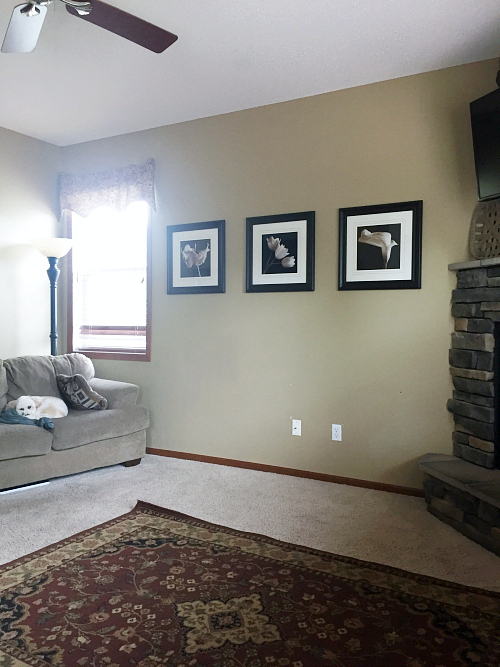 Yay for living room makeovers… or at least refreshes 🙂 So glad you are participating in the challenge. Let’s do this! I am excited to see how it turns out. It’s a big space! I love your ideas and can’t wait to see how it all turns out! I totally feel you on wanting to paint, but not wanting to paint so much since it’s all connected. I’m totally in the same boat over here! 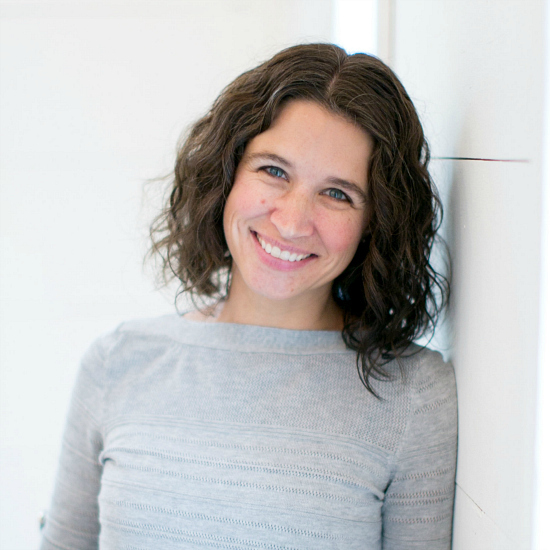 Thanks for organizing this challenge, Erin! Love what you have planned. 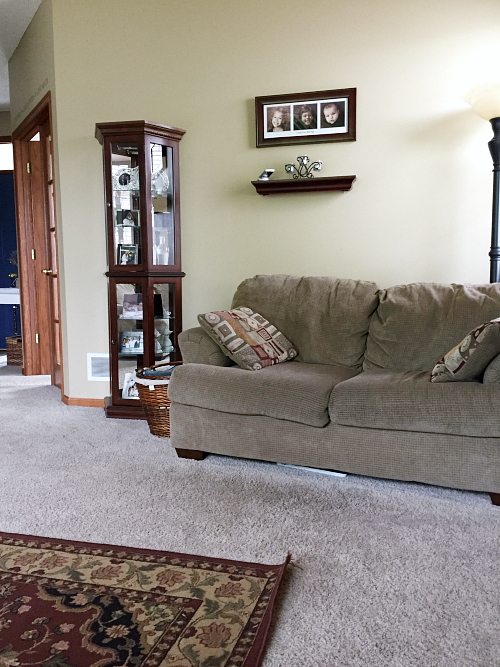 I think a new rug that’s perhaps lighter in color would be a game changer for your room. Hopefully you can find something good that’s on sale! Can’t wait to see the progress in your living room. I can’t wait to see what you do! It will probably be great like always! Good luck for this challenge. I’ll probably join you next time! 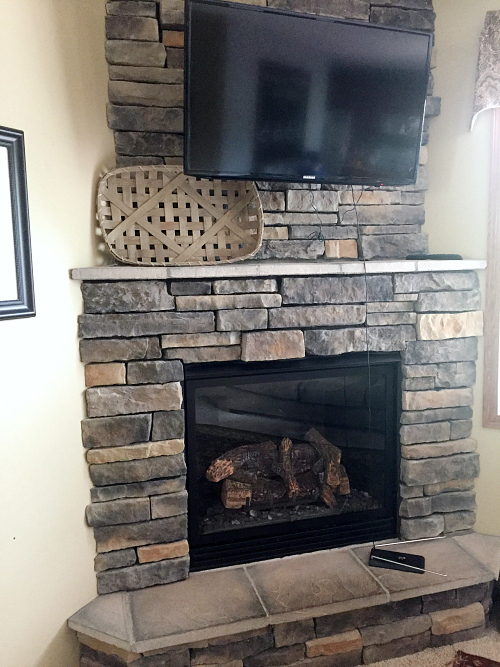 Love your fireplace!! Can’t wait to see your plan. Thank you for organizing this challenge. It was just the push that I needed!!! Ooh I can’t wait to see what you do! I love your idea of using the windows on that big wall. 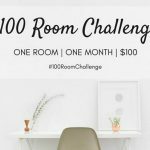 I’m so happy it’s $100 room challenge tune again! I can’t wait to see what it looks like in 4 weeks!!!! I’m pretty excited myself 🙂 I have wanted to do something with this space for a long time. 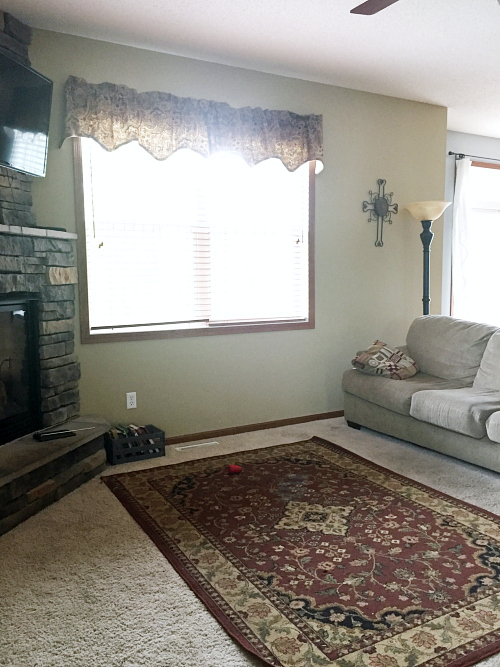 I can’t wait to see what you do with your living room! It’s going to be gorgeous! I don’t think the rug is in sellable condition 🙂 It’s pretty ragged. I do agree that a rug needed, otherwise there’s such a sea of beige. Something needs to break it up. You have a lot of work to do!! I am going to join y’all next month. We bought a house about 3 months ago and I HATE it!! Mostly because of the horrible wall colors, but there is so much work I want to do to our house. Thanks again for organizing this challenge, Its one of my favorites. I was plugging holes in my storage closet as well. Look forward to seeing the progress. I have no idea why this room has SO many screw pops like that, but they are a definite eye-sore. Super easy fix though 🙂 So glad you are participating this round Maria!